When it comes to bathrooms tiles make the job come to life . PH plumbing and heating services are the central heating boiler experts you have been looking for. Get your new energy efficent boiler fitted before your hot water runs cold. We install the latest energy efficient combination boilers and smart heating controls. A fantastic way to update your home. Often freeing up valuable bathroom space. PH Plumbing and Heating Services Ltd supply and fit all types of high-efficiency gas boilers in the Sale, Timperley, Hale, Altrincham and surrounding areas. We also repair gas central heating boilers using expert Gas Safe registered engineers. To find us online just google “ph plumbing” and check out our reviews for heating and hot water repairs & installation. 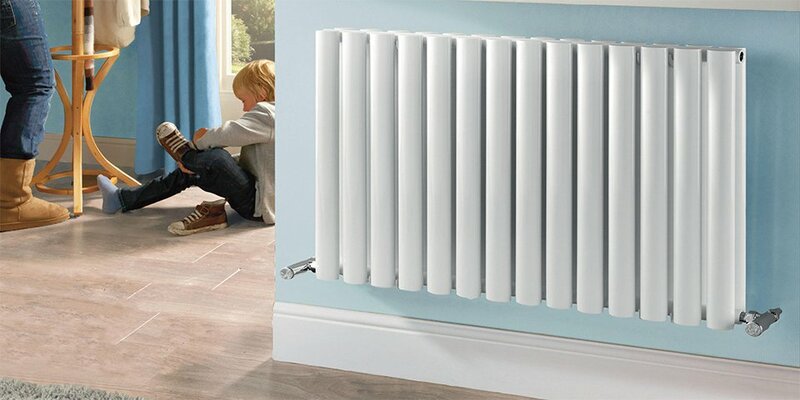 Radiators: we supply and fit all types of rads including designer radiators, heated towel warmers, curved radiators and more, just call us for more details. PH Plumbing and Heating Services Ltd will be glad to help sort out all of your plumbing and heating problems and requirements.